How Long Does a Repossession Stay on Your Report? Are There Repossessions on My Credit Report? What If I Am the Co-Signer? Removing a repossession from your credit report may seem to be a daunting task, but it is possible. You just need to meet a certain set of criteria. 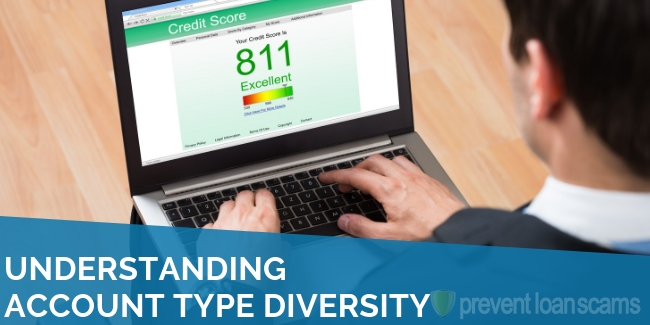 Lenders will consider your payment habits of different loan types. They will do this when deciding whether to lend money to a loan applicant. You would hate them to find that you had a major loan that you defaulted on, and the property was taken as settlement for non-payment. Lenders want to loan you money to get the item of your dreams. They also want to make money from those transactions. That is often in the form of finance charges. These finance charges help to fund future loans that the lender seeks to issue. It’s easy to see why lenders, makers of loans, are more interested in you making timely payments and less interested in the taking your property away. But sometimes this does happen. That is so the lender can obtain the lost funds from your nonpayment. If you are in the market for financing a new car or truck, but fret over a looming repossession on your credit record, then you should try to understand some tidbits about your situation. You probably find yourself pondering ways to remove that past repossession from your credit report. Read on to find out how you can make that possible. When you take out a loan on a new car, boat, motorcycle, or other type of possession, it essentially becomes collateral or security for the loan. The bank or lender specifies when you are to repay the loan principal. That includes any finance charges. When you fail to pay as required, you open the door to a repossession. Repossessions are when the lender seizes property and takes ownership of it. You are no longer the owner of the property. However, you remain the owner of the loan you used to pay for the item. There are two general types of repossessions: voluntary and involuntary. Under a voluntary repossession, you return the item to an agreed place or call your lender to pick up the item from your residence. Under involuntary repossession, the lender pursues you. They pick up the item anytime they legally can. As unfortunate as this may sound, repossession remains a means for lenders from all arenas to regain lost income due to non-payment. What Happens During a Repossession? During a repossession, your property is rightfully and lawfully seized and sold to repay all or part of your debt; or at least it should be. The creditor has to lawfully follow state rules that apply to repossession. Most states require the creditor to notify you of what they will do with your property. Also, during the repossession proceedings, if your property is at auction, you may have the right to attend and bid on your property. While this may not be the optimal choice, you may be able to buy back your items and settle your debts. You may also have the opportunity to buy back your vehicle or other property for the full amount owed before it goes to auction. You would be wise to research repo laws, as they apply to your specific state. If you are finding this article before a repossession has happened, you should probably follow these steps to avoid a repossession and severely adverse information hitting your credit report. First, contact your lender. You should try to work out an agreement to make payments, even if they are partial payments on each payday. If you credit isn’t damaged too harshly, seek to refinance the balance of your loan with another company to make your payments more affordable. Credit unions often provide great rates on refinanced loans. Trade in your vehicle for a more affordable car. Take out a personal loan with a lower interest rate and payment to pay off your loans (loan consolidation). 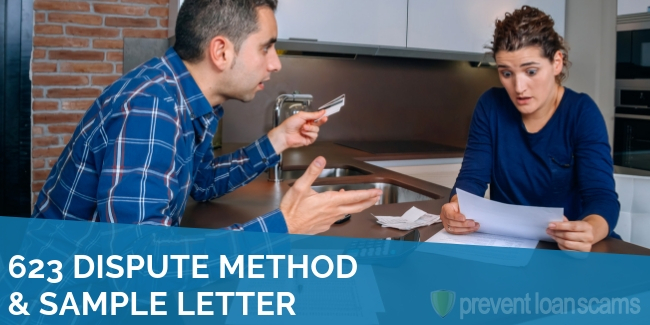 These methods are more favorable than the blemish of a repossession on your credit report. If your car is at risk of being repossessed, then taking extra measures to ensure you have adequate transportation is necessary. Often, I wish I knew then what I know now, as I suffered two vehicular repossessions. You weren’t able to stop your property from being seized, now you are wondering if the repercussion is reporting on your credit report. In order to find out, you must first obtain your credit report. You should wait 30-60 days after the repossession to give the creditor time to report. If you obtain your report and do not see a repossession, then you may be in luck. I learned this with both of my repossessions. There are circumstances where they will not report a repo. 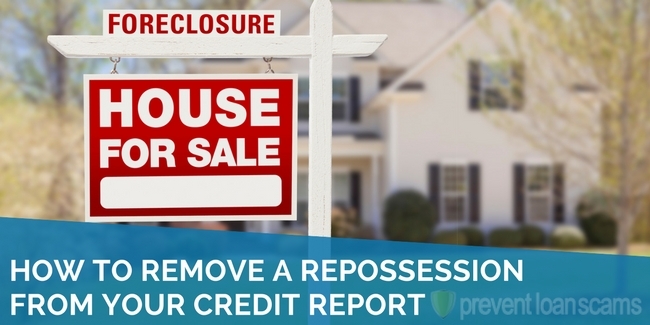 In my first repossession, I owed $1200 on a title loan. It was my first car that I ever bought on my own and it worked perfectly fine. I needed money for other reasons, using my car as collateral. My car was repossessed while I was at work and I had to find a ride home after my shift. I didn’t bother to check my credit because I knew it was terrible due to my student loans being in default. Around two months later, I received a letter from the title loan lender. They stated that they had auctioned my car for $2200 and I would not be pursued for the balance. Yes, they can pursue you for the balance if they do not sell your possessions for an amount that covers your debt. Whether it is recent or in the past, finding a repossession on your credit report is never good. However, as repossessions age they have a lesser impact on your credit score. 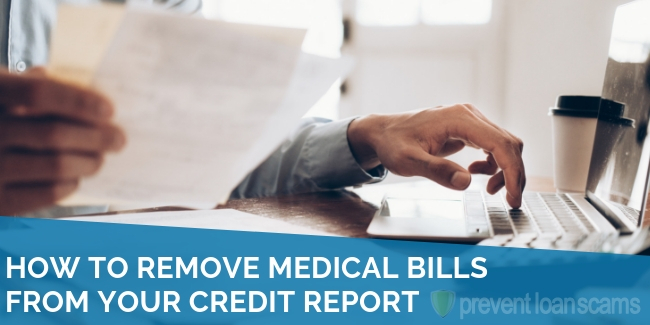 Some creditors or apartment rental companies may look at your entire report to determine your credit worthiness, so it may be wise to try to have the blemish removed. It may seem a formidable task: attempting to understand what is needed to remove the repossession. But sensibly, you can hire a credit repair firm to handle the messy work for you. With low rates, you should be able to afford the small investment into clearing & improving your credit. I found that the persistence and experience my chosen firm used in tackling my credit report woes led to the removal of over 8 items. When I decided to remove items on my own, I found that I needed to understand the rules to gain a successful removal. First, you want to ask the credit bureau(s) to verify your debt, whether by letter or online form. 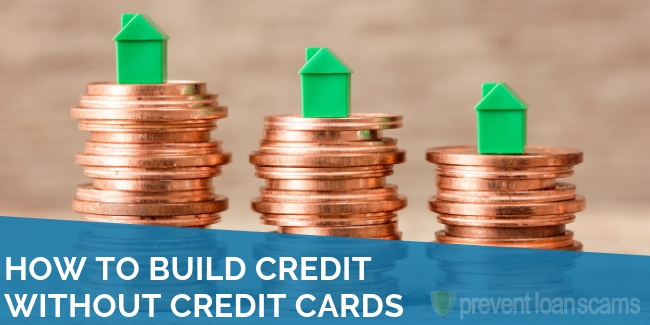 You will wait until the credit bureau responds with a resolution, preferably in your favor. Since this is a repossession, you want to ask for verification of debt, rather than dispute that the debt belongs to you, unless you are absolutely sure the debt is not yours and may be fraud. Another way to remove a repossession is to reinstate the loan and ask the lender for more favorable terms and to remove the repossession from your report. You will want to get this all in writing, keeping a record of your new agreed upon terms. Once you restart your payments – paying them on time, you should see more positive affects to your credit report. Co-signers are individuals who are basically guarantors on a loan of a person who is less than credit-worthy. When I applied for my first off-campus apartment, my grandfather was my guarantor. The student living company reported your payments each month, and that is how I first built good credit and a good rental history. The co-signer is responsible for the loan or lease terms in the event the borrower defaults on the loan, and subject to some of the same penalties. The co-signer is guaranteeing that leaser or lender will receive payment, either from the borrower or himself. As a co-signer, you can be subject to being sued for the remaining amount of the loan and your credit can also be affected. You should take some of the same steps the primary person takes (as indicated above), because after all, you are responsible for the debt when the primary person defaults. Cosigners may also want to check your credit frequently, as late payments may also be hitting your report. This is where you have a talk with the primary leasee about the status of the loan and the actions they are taking to satisfy the loan requirements. You also have the right to take other steps to stop the repossession and reclaim the property before auction or resale. When the primary person receives notices, you should receive notices, too. 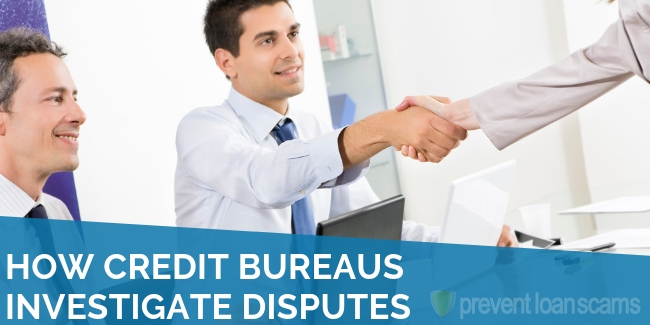 Co-signers must remain vigilant in monitoring their credit because they are usually the last to know when issues arise. A repossession can be embarrassing and debilitating, especially if it is your vehicle and your main form of transportation. My first repossession was both embarrassing and debilitating. My second repossession was voluntary and less embarrassing. I was more embarrassed by having the car than not having it. I had been car shopping with the deteriorating vehicle for months, waiting for my credit to improve. One of the dealers I visited pulled my credit and stated that the car was not reporting (which hurt me because I paid on time). So I could literally drop the car off and walk away without the creditor doing anything to my credit (which was a good thing because the loan was sub-prime, buy here, pay here). When my brakes failed me, I parked the car and rented another. I went to a dealer to purchase a new car. Then I called the company and told them where they could find the car. I also let them know I would no longer make payments. At that point, I had a little over $2,000 left to pay. The buy here, pay here dealer sent me a letter. They stated they would auction the car and send me the proceeds in excess of what I owed. I never heard back from them. In addition, I did not see the debt report on my credit. With my new car, I signed up for automatic bi-weekly deductions to split my payment in half and reduce how long I have to pay. Automatic deductions reduce issues with non-payment and ensure on-time payment, skyrocketing my credit score at a faster rate. Repossessions are nasty, and honestly a little harder to get rid of if you don’t have the correct information. 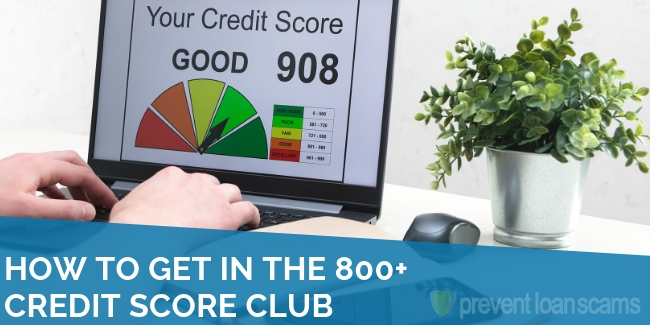 You should try to avoid, at all costs, the repo hitting your credit report. If you are not able to repair your credit report on your own, you may benefit from hiring a credit repair firm before undertaking it alone. Allow the credit repair company’s experts to tackle the blemish for you by employing tried and true approaches. If this does not settle the issue, pursue the original creditor for a resolve. This means exercising tactics mentioned above. You will want to allow time to see results and continue to work until the desired result of removing the repossession from your credit report is achieved. Were you on a list to be repoed or was the repo already on your report? I’m in a situation where I have it on my report already due to setup payments not going through and a default in automatic payment while being in grad school. Not sure if I will be able to get out of it, but it wasn’t completely my fault. I am awaiting monday to talk and figure out if I can amend it. Not sure if i can amend something that already went through? I recently made a decision I’m regretting. I put a car in my name for my little sister. Now she has quit her job and is not making the car payments on time. I seriously think this car is going to get repossessed! When/if it does, how do I remove it from my report? My car was repossessed after not honoring a payment agreement. I made the payment 2 days later, and got the car back. 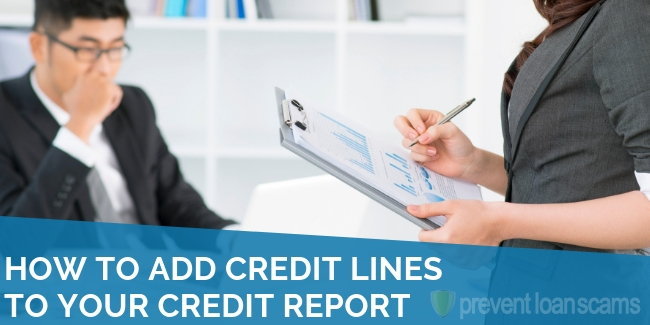 How do I remove the repo off my credit report? I found out I was on the repo list when I called my loan company to make amends for late payments. A full payment was accepted on a Friday late afternoon. It was said I would be removed from the list on Monday morning. How can I be assured this was done? I’m doing a volunteer repo on a trailer but the loan is in my dead husband’s name alone. I’ve asked myself why they want me to to voluntarily repo this? In Oregon we have no community property law so I’m not responsible even though my name is on the title. I live off his s.s. and retirement so they can’t touch that. I have to hand the keys to the repo guy, why? Does this make me responsible for the loan?